If you’re a family member of someone with a spinal cord injury, why not become a family volunteer and support other people like you from the start of their journey? 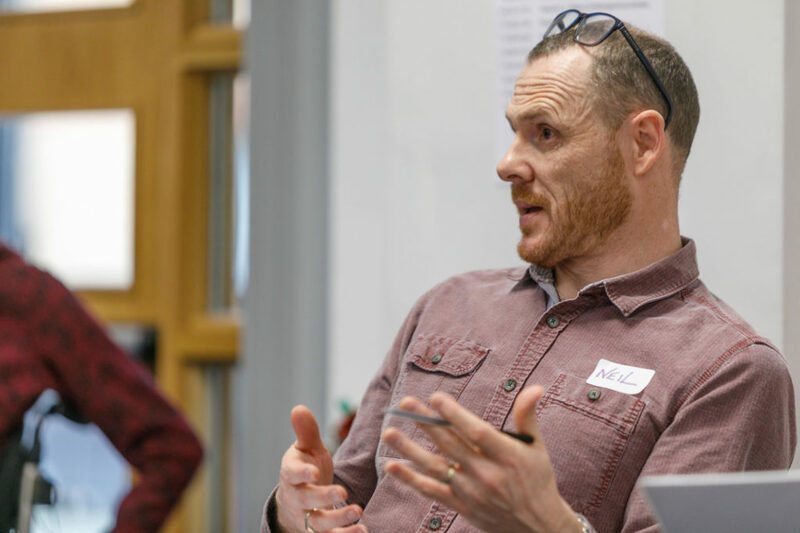 Back Up is supporting families in spinal cord injury centres across the UK, working with staff to offer face-to-face sessions where people have the opportunity to ask questions and make contact with people who really understand what managing spinal cord injury is like. We need family volunteers of all ages and from all parts of the UK, so please do get in touch if you would like to find out more about how you can get involved. If you want to get involved, please contact our Family Support Senior Coordinator, Andrew, or give him a call on 020 8875 1805.